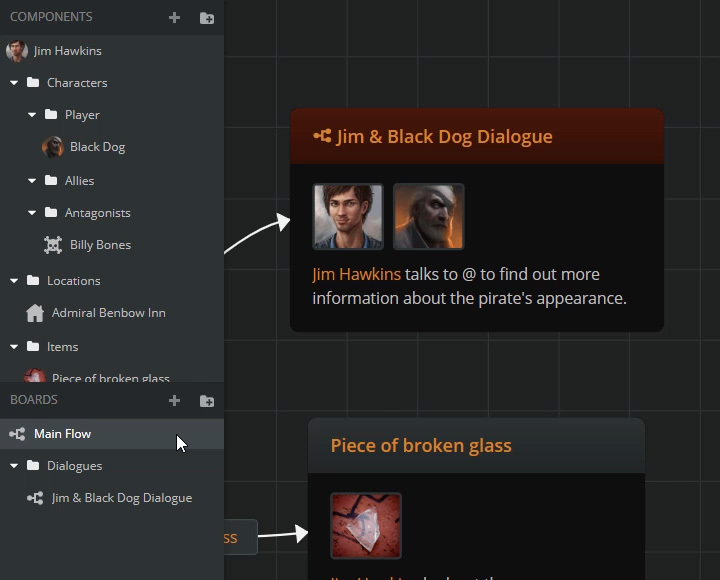 The fast & visual way to design games. Design, write and share in your browser. Arcweave is all you need. Develop your narrative in a user-friendly environment—across any platform. 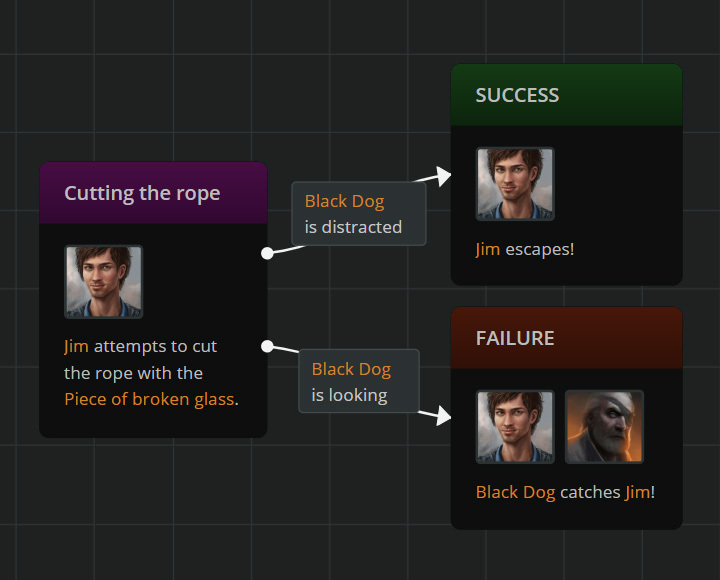 Use easy to read diagrams to design your plotlines visually. 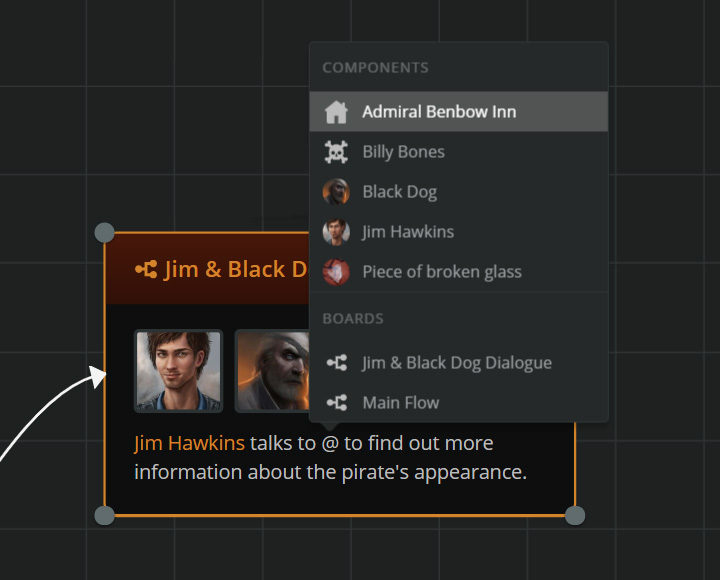 Create top-level structures or substories and dialogues. 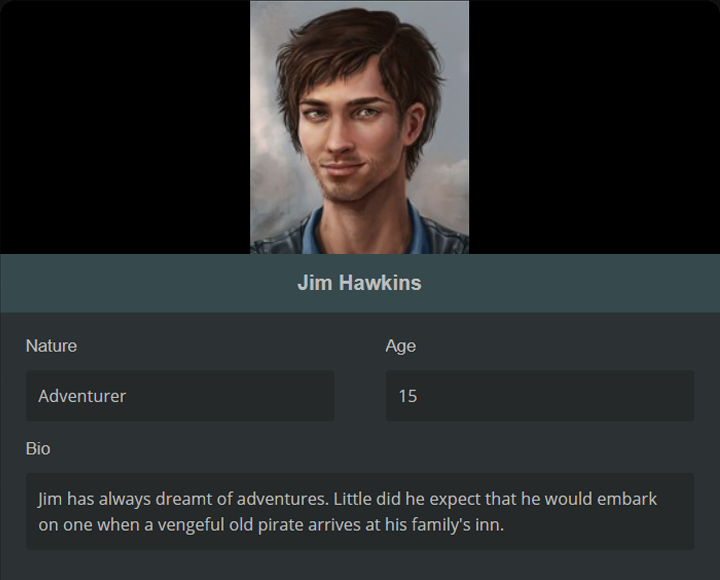 Create entities like characters, items, locations—whatever you want! Enrich them with descriptions, mechanics and media as you go. Create unlimited graphs and link them however you like. Clean up the mess of multi-branch storytelling once and for all. Drag and drop your components and graphs to reference them, or simply @mention them anywhere in your design.